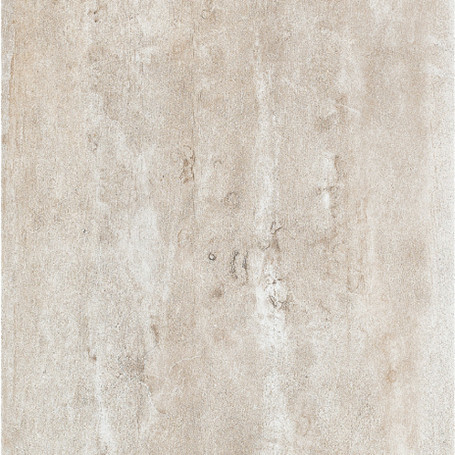 Buy Eleganza Concrete White Cloud tile at Tango Tile. 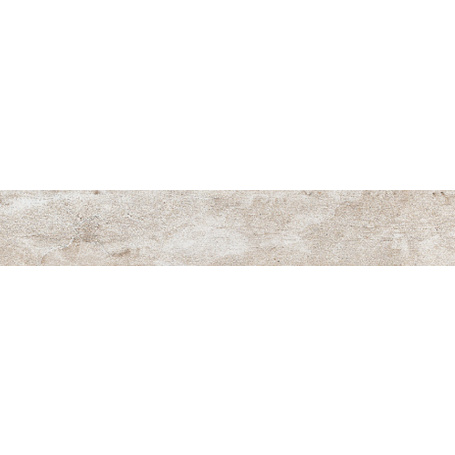 Concrete White Cloud Bullnose (matte) 4" x 24"
Eleganza's Concrete Collection captures the exciting look of concrete and the versatility of porcelain. Available in a square 4" x 24" format in Matte White Cloud. Bullnoses are sold by the piece. Each piece is 2.0 linear feet (24"). Order 0.5 pieces for each linear foot needed. The Concrete series takes inspiration from modern urban cities. It captures the intricate man-made characteristics of concrete and presents them in an HD Ink Jet porcelain tile offering a vast range of texture, color, form, and possibilities. Concrete is available in a 4” x 24” bullnose in matte and semi-polished finish.